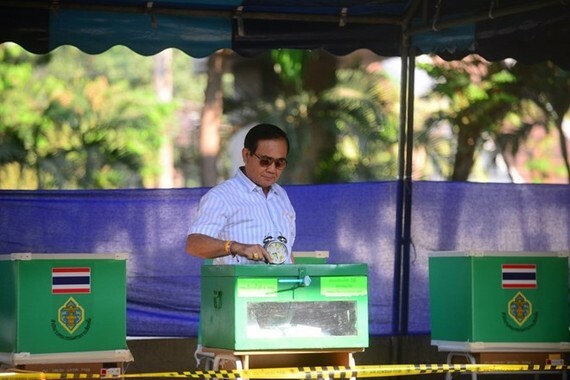 Prime Minister Nguyen Xuan Phuc on March 25 sent a message to Prime Minister of Thailand Prayut Chan-o-cha congratulating his country on successful organizing the 26th general election on March 24. In the message, PM Phuc said with this important political event, Thailand will continue developing stably and wealthily, performing soundly its 2019 ASEAN Chair, and promoting its international role and prestige. He asserted that he will work closely with the Thai Government to cement and bring the Strategic Partnership between the two countries to the next level. A total of 81 parties contested the election, and thousands of candidates vied for 350 constituencies.